It’s been an A+ week – I don’t remember when I’ve had so much fun! And it’s all because of an unexpected 6-inch friend I dug out of my garden last weekend. Such personality for a vegetable! 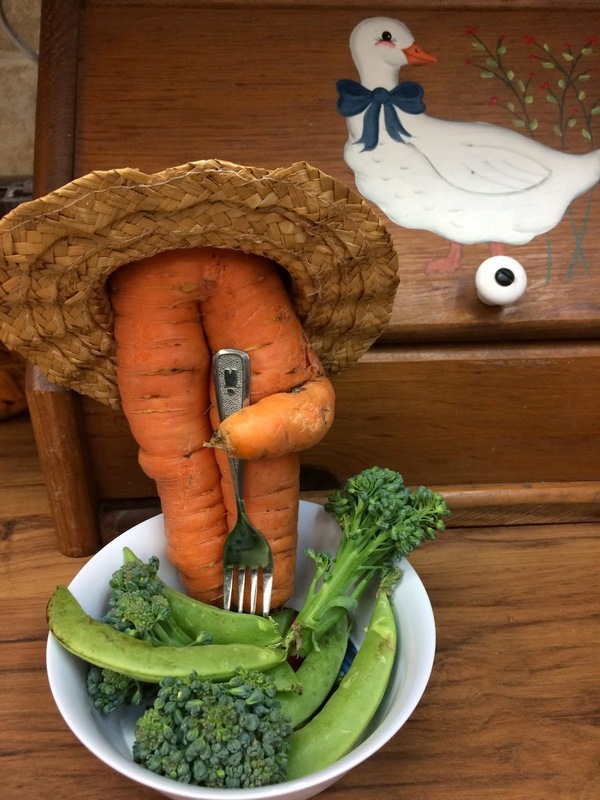 I knew the moment I uprooted Carrot Dude that he was someone special, with his long knobby legs and chubby arm resting on his tummy (or knee, depending on how you look at it), adding a suave, elegant yet witty flair to his orangeness. Yep, he’s quite debonair. Reminds me of the late great Cary Grant. Only he’s Carrot Grant. That first day, after I brought him home and scrubbed the dirt from his little orange face (or maybe that was his bum – it’s hard to tell), something indefinable about him captured my attention. And my imagination. I started carrying him around the house with me, propping him up on counters to keep me company. What da ya know – we bonded. I was smitten with a vegetable. 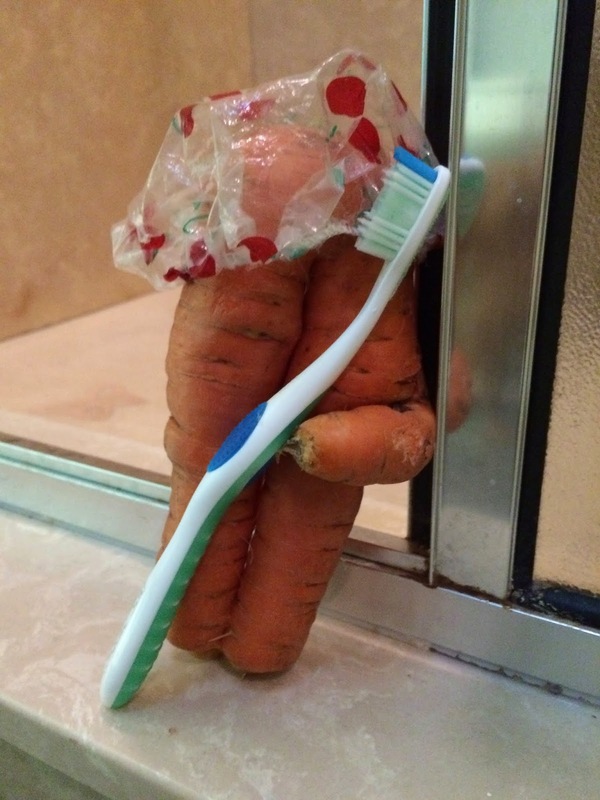 So, I thought, why not share Carrot Dude with the world? Who could resist breaking into an enormous, stress-shredding grin at his unpretentious adorableness? So off we went – me and my wee orange buddy. To work, shopping, gardening, the playground … you name it. And I documented our adventures on Facebook. Jacki: I am really enjoying Carrot Dude! Please don’t stop. 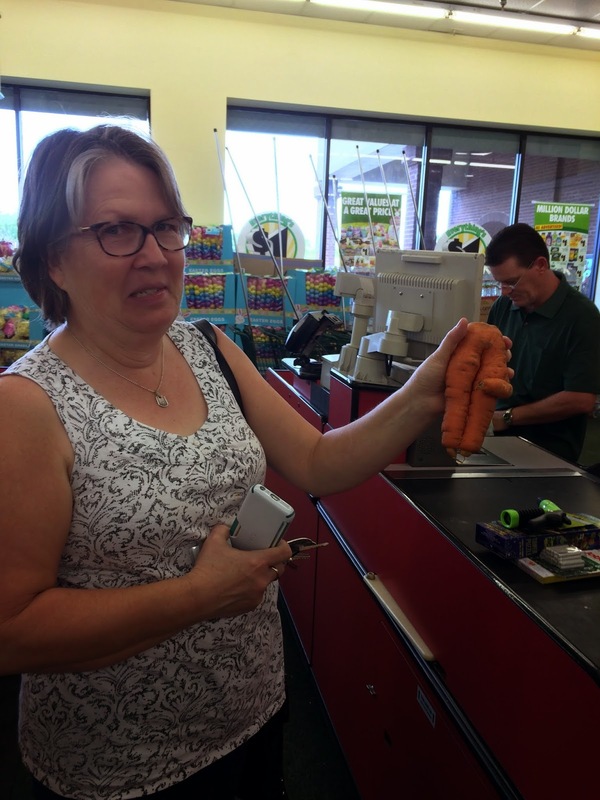 Amy: Okay, I love Carrot Dude … makes me laugh! Sue: Absolutely ADORE this dude!!! Carolyn: Deb, you may need to find a new hobby. Digging up new friends from the garden, I’m a little worried. Remember, it is just a carrot. Bette: I think you may be working too hard. Perhaps you need a little rest. Kim: You’ve been under a lot of stress lately, right? Janeree: I think you have separation anxiety. 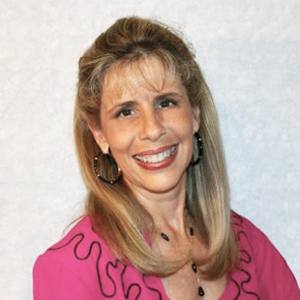 Susan: Kind of like Flat Stanley, only orangier. Robin: Life is for laughing! Don: This carrot is one of God’s little laughter miracles … just a funky little heavenly reminder that we are all different. Carolyn: Have your fun. It won’t hurt anyone. You are as sane as you ever were. Take that however you want. Donna: Maybe you could take him to the grocery produce section; introduce him to some string beans. If they hit it off and get married they could have some ‘lil sprouts! Alan: 3 more pictures and this will be a 14-karat event. 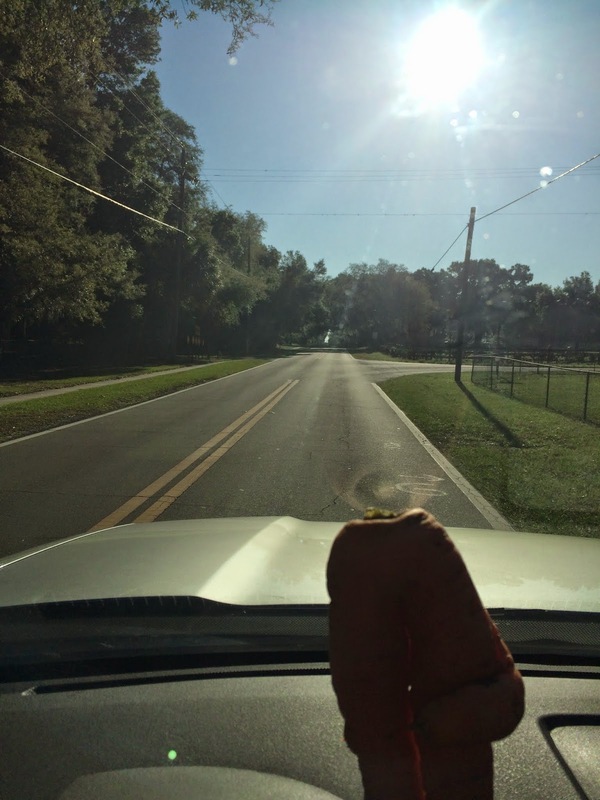 Sean: If the adventure continues for more than a week, you may consider ensconcing Carrot Dude in either a jar of vinegar or a suit of urethane. OK, so not everybody loves C.D. Jody: Are you getting strange looks from people? Me: You betcha! But most people just jump right in and enjoy the laugh. Although a few jump and run. 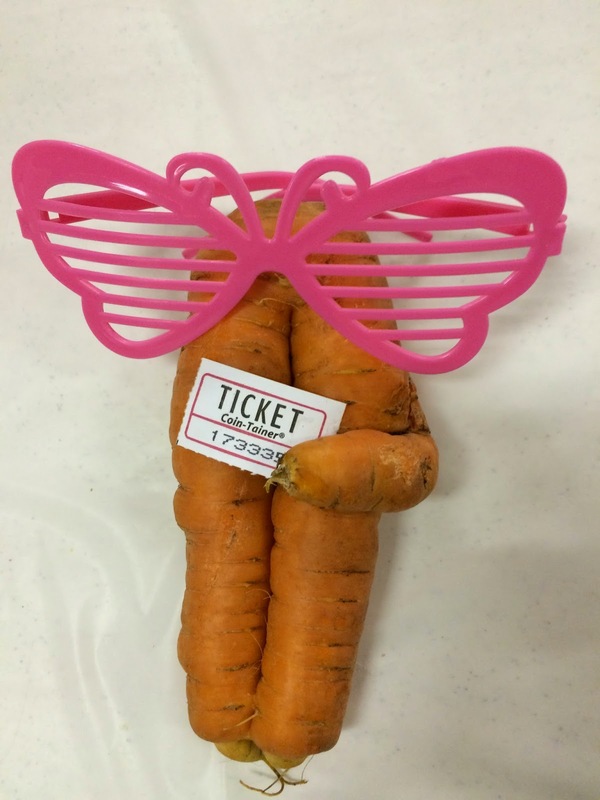 Carrot Dude won the door prize at my speaking event! Carol: So where is his head? You really need a head for Carrot Dude. Me: It’s a handicap; he was born headless. The good news is that it’s not fatal – I know several people with this same handicap and it didn’t slow them down in the least. They became politicians. Nancy: Why are you holding him upside down? Me: Whoa – good catch, Nancy! Once those boots and cowboy hat we ordered come in, we should be better able to tell which end’s which. Jeane: You do know that at some point the carrot is going to die, right? 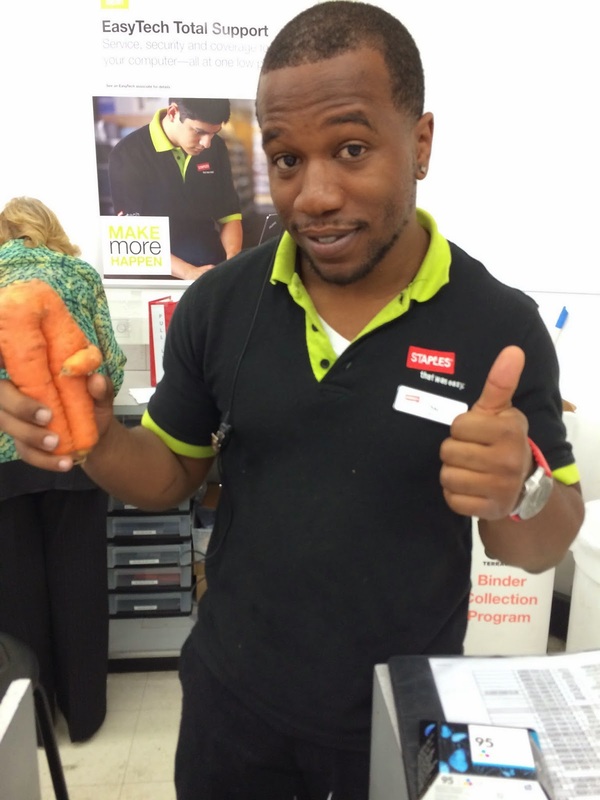 Wen Dee: Inquiring minds want to know: What is the story behind Carrot Dude, please? Me: You know, I honestly had no idea until a FB friend hit the nail on the head today with a comment that she completely understood the Carrot Dude thing. This was baffling because I, myself, didn’t understand the Carrot Dude thing. I just knew it was something I had to do or bust. Then she went on to say that she, too, is helplessly watching her daughter suffer through a difficult pregnancy (like I am) and she totally gets that we just need to let our silly out sometimes … like an overflow valve. I suspect the fact that I burst into tears when I read her comment means there’s more than a little truth there. A certain freedom comes with oozing pent-up silly. And in this case mine is drooling out all over the place. I’m always appreciative when someone explains me to me, because I’m usually clueless. Nancy: I love the idea that you planted him, grew him, dug him up, dusted him off, and he became somebody. 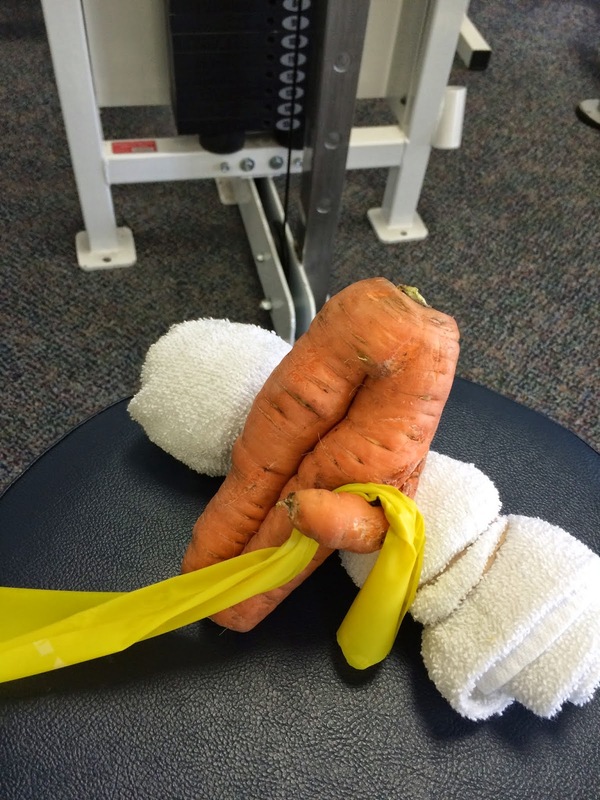 This is not just any carrot. Kim: A chuckle disperses stress! 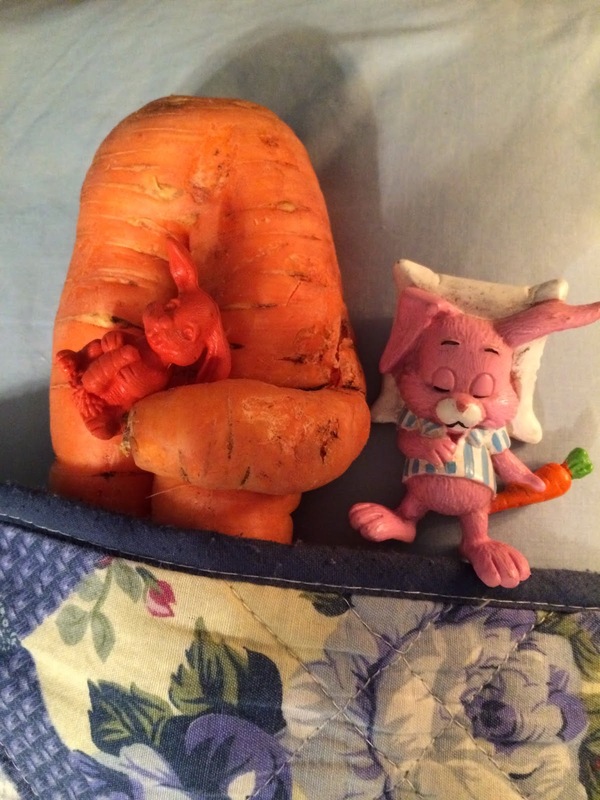 Juanita: Can’t wait for tomorrow’s adventures of Carrot Dude and Debbie Duddette!!! Is that even a word? 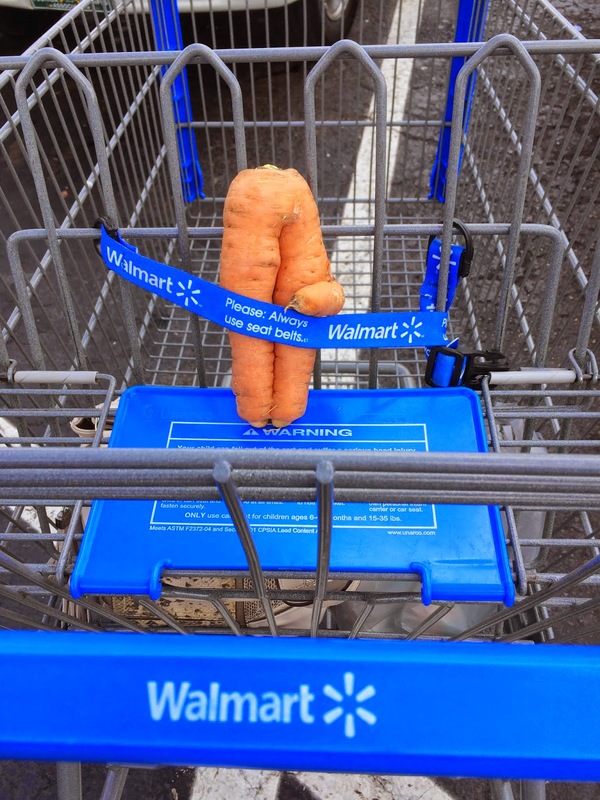 Breaking news, Carrot Dude fans: Stay tuned for the movie … coming soon to a computer screen near you!